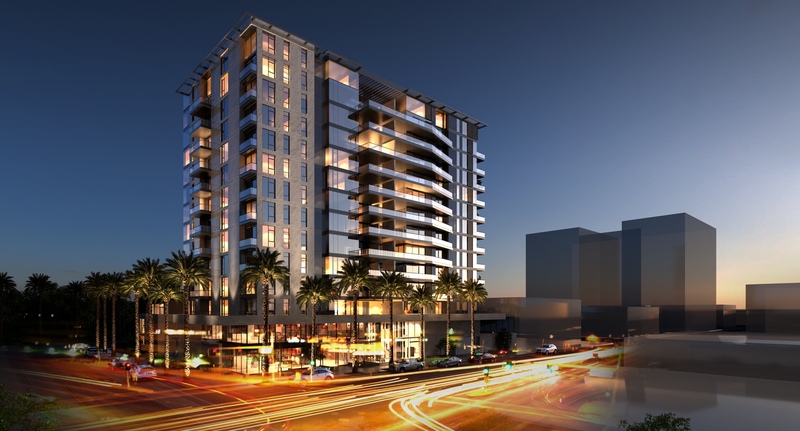 The newest mid-rise in Bankers Hill, this 14-story glass and marble structure features direct-access elevators, an incredible amenity package and views that extend from Balboa Park to Downtown San Diego, San Diego Harbor and the Pacific Ocean. The Park is a collection of 60 residences ranging in size from 1,500 to 4,905 SQ FT, with select units boasting terraces as large as 1,647 SQ FT. These homes are the luxury living you have been waiting for. We value our Giving Back partnership, and welcome readers to learn more about The Park, Bankers Hill. Join our VIP list below to receive exclusive news and updates, delivered to your inbox.